With Emirates, Maltese travellers to Australia can seamlessly connect via one stop at the airline’s modern and convenient Dubai hub. 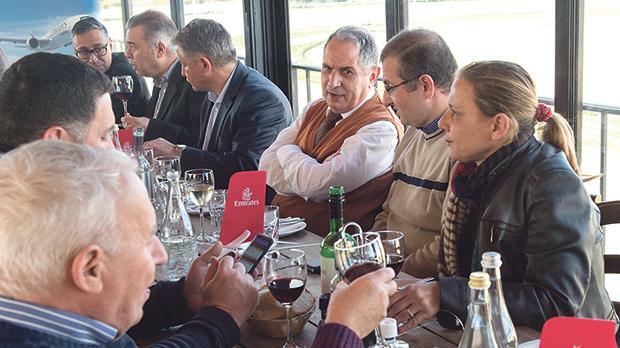 The daily Malta-Larnaca-Dubai flight is operated by an Emirates Boeing 777-300ER aircraft in a three class cabin configuration, with eight Private Suites in First Class, 42 lie-flat seats in Business Class and 310 spacious seats in Economy Class. The Dubai to Australia haul is operated by an Airbus A380 or a Boeing 777.